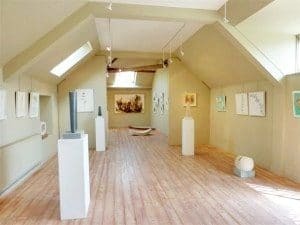 For Sales and general enquiries please use the form below or directly email: trish@summerleazegallery.co.uk or call Trish on +44 (0)1747 830480. 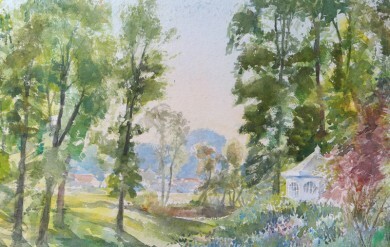 Celebrating the 300th Anniversary of Capability Brown. 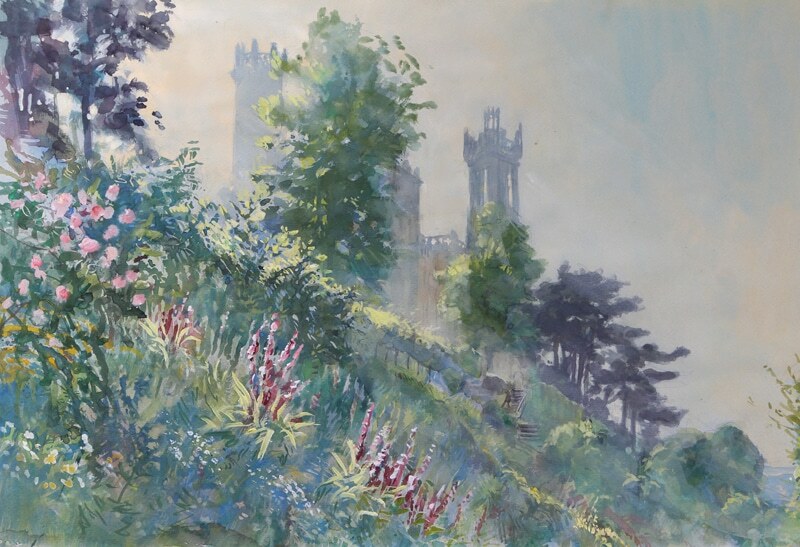 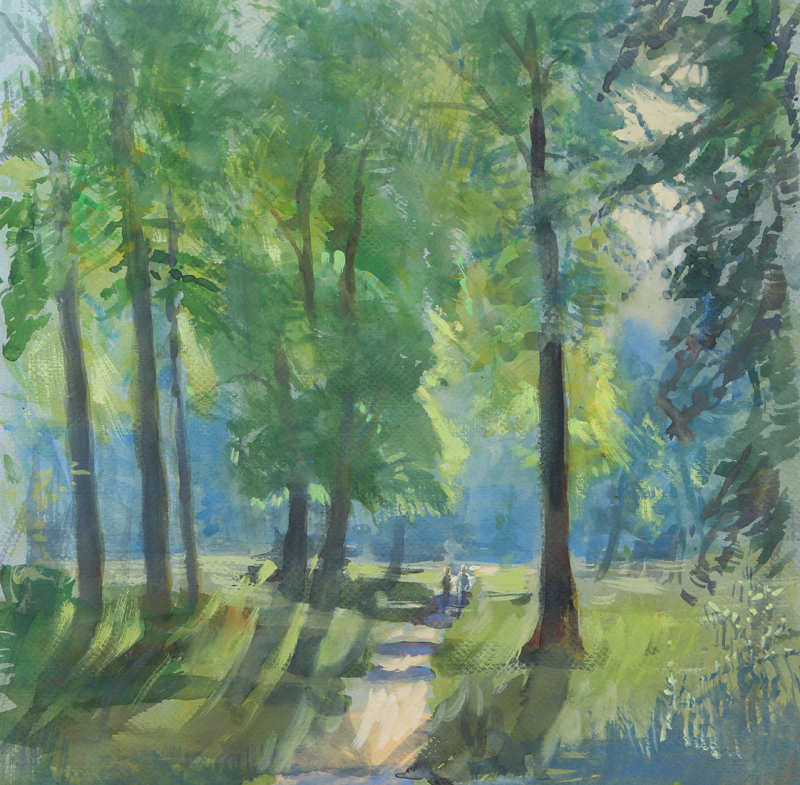 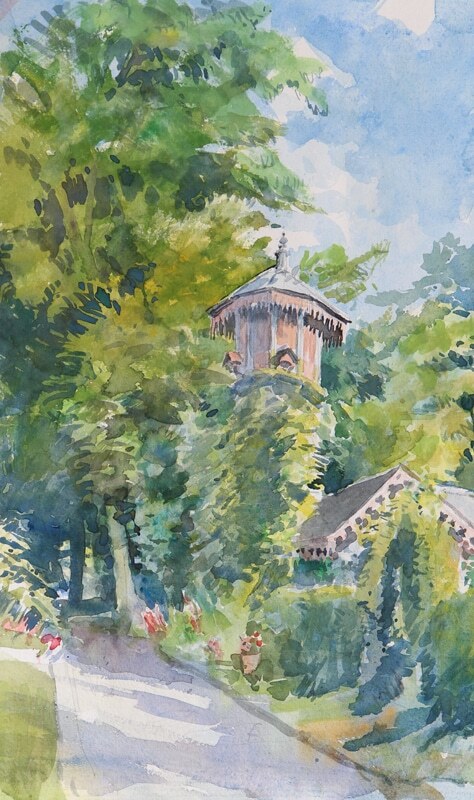 Tim Scott Bolton has painted Capability Brown landscapes and other settings across the UK for an exhibition in 2016 ahead of the Capability Brown festival, and for the release of his incredible book 'A Brush with Brown'. 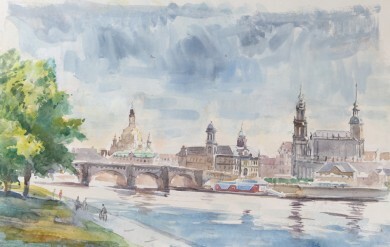 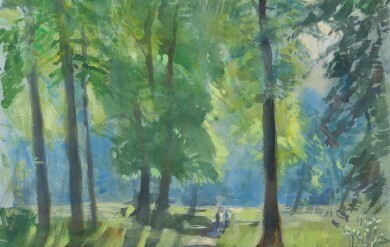 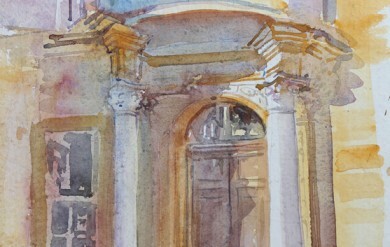 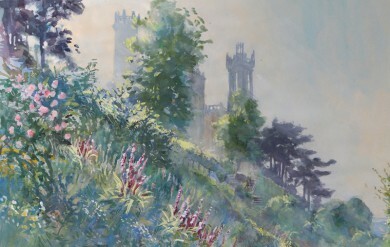 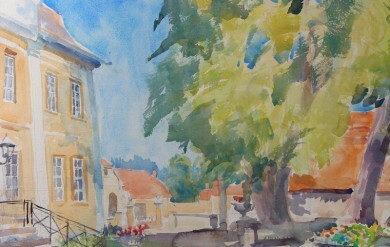 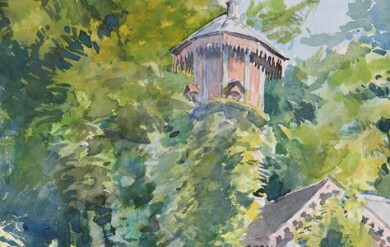 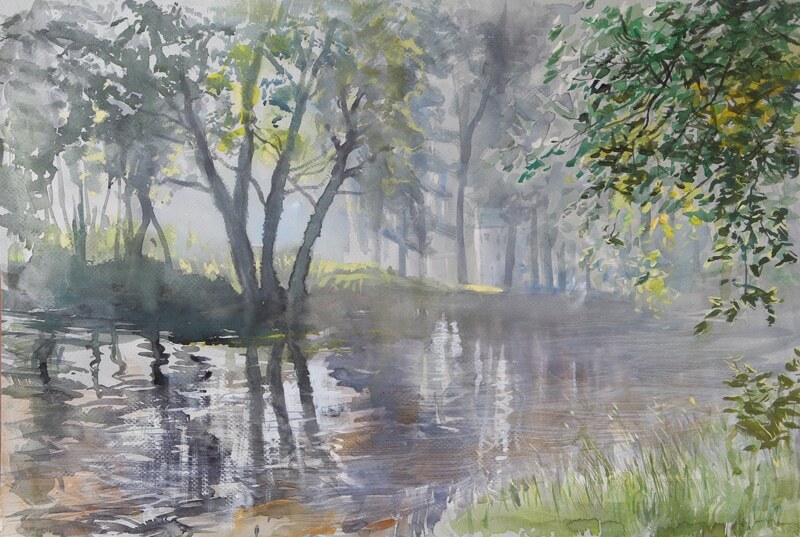 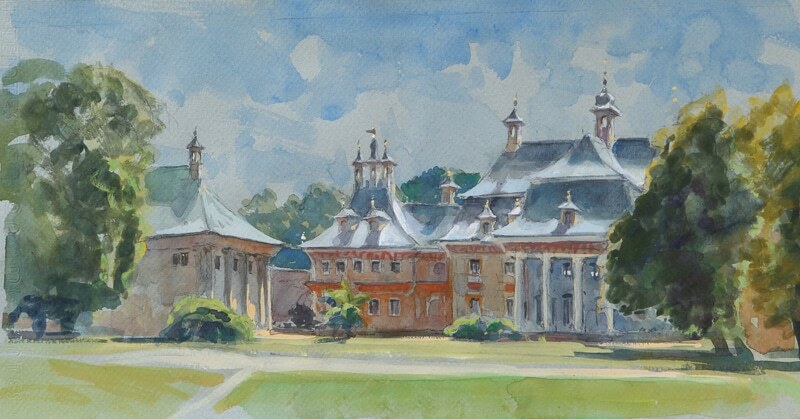 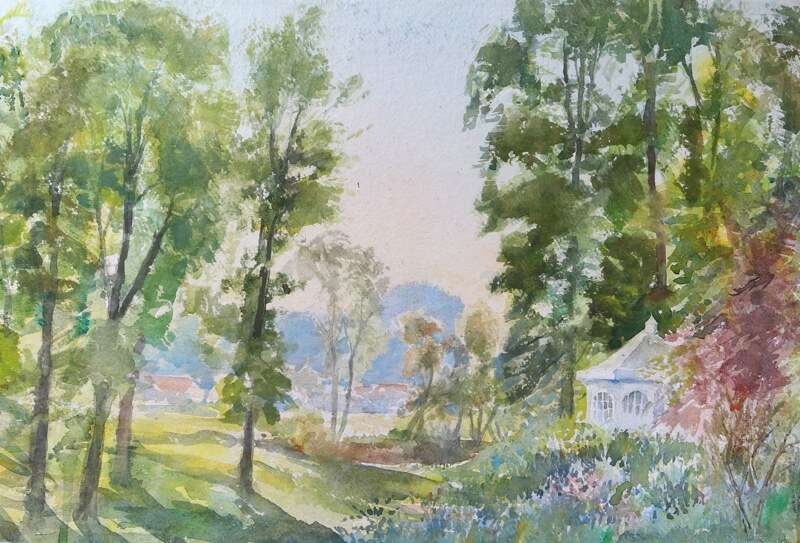 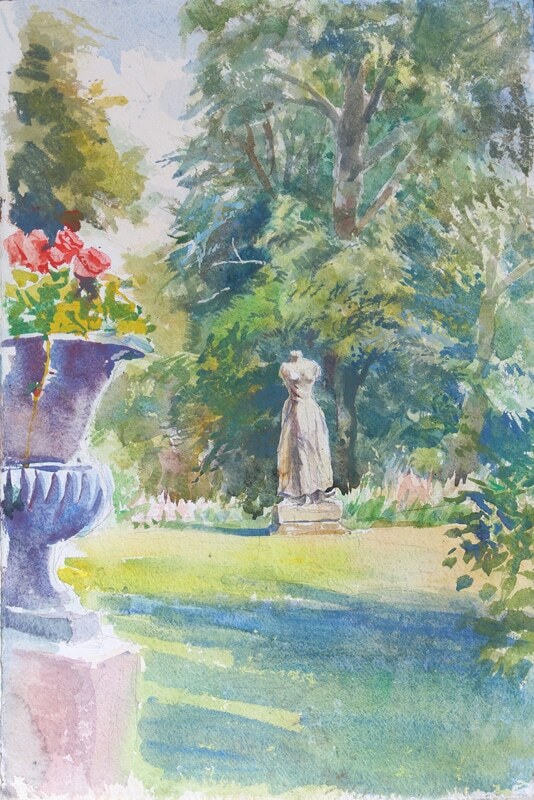 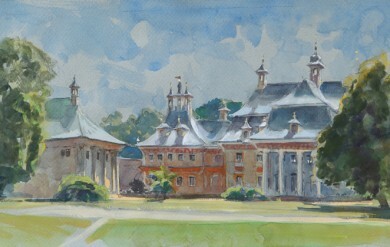 Tim regularly accepts commissions and is able to work in watercolour and oil both here and abroad. 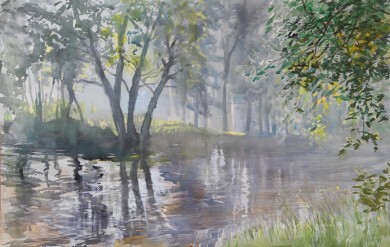 Typically the subjects have been landscapes, local rivers and house portraits but he is happy to undertake conversation pieces and interiors; anything is considered!